A few weeks ago this was the harvest from my organic vegetable garden. 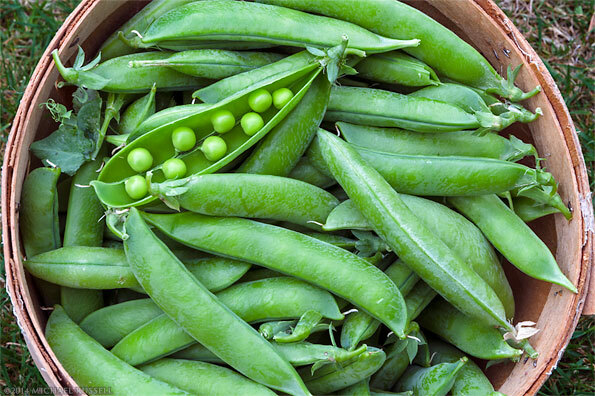 I had many bushels of peas out of the garden this year which is always nice. Nothing quite like fresh peas and considering how labour intensive they are compared to my other crops it is satisfying to get a lot of them.